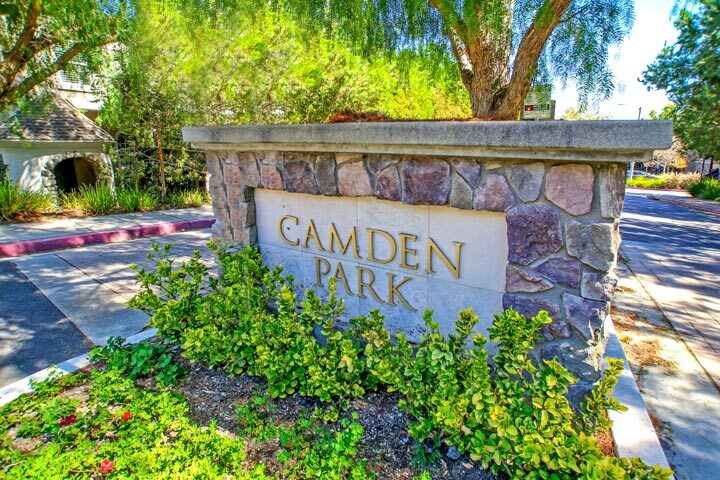 Camden Park homes are located in the coastal community of Aliso Viejo. Camden Park homes were first built in the year 2000 and feature two to three bedroom condos that range in size from 1,197 to 1,600 square feet of living space. The location is within walking distance to the Don Juan Avila middle and the Oak Grove elementary school. 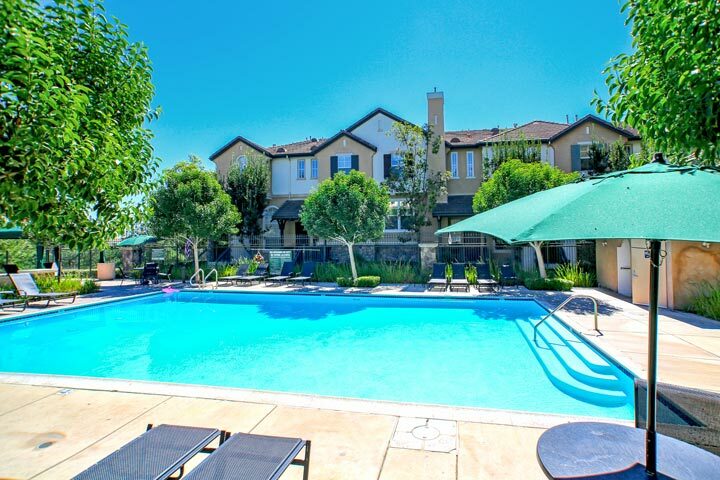 Below are the current Camden Park homes for sale and for lease in Aliso Viejo. Please contact us at 888-990-7111 with questions regarding this community and any of the properties listed for sale here. Camden Park homeowners association provides a nice community pool and picnic area as pictured below. Association dues are paid on a monthly basis. 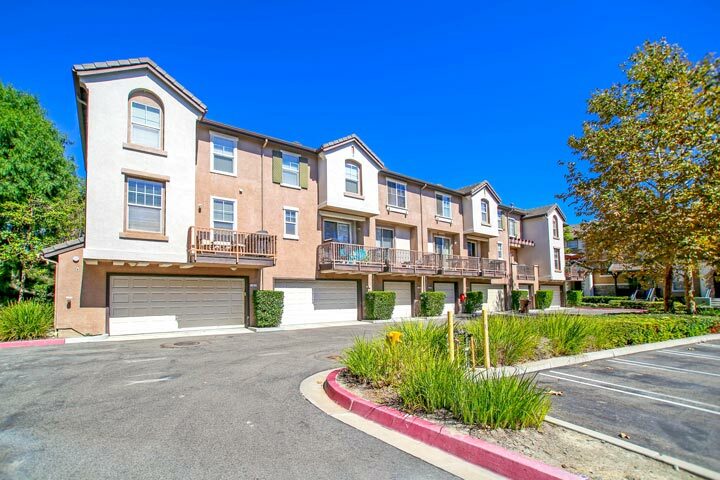 The neighborhood also offers a very short distance to the popular Aliso Town Center shopping center filled with great restaurants and shopping. Entrance to the 73 freeway is within close proximity from this community.